Anne Stuhldreher is the Director of The Financial Justice Project in the Office of the Treasurer for the City and County of San Francisco. San Francisco is the first city in the nation to launch a Financial Justice Project to assess and reform how fines, fees, and financial penalties impact the cities’ most vulnerable residents. Throughout her career, Ms. Stuhldreher has advanced innovations in local economic empowerment, civic engagement and public interest journalism. Ms. Stuhldreher has a distinguished track record of working with public officials to advance policies that financially empower lower income residents. In San Francisco, she brought people together to initiate and launch initiatives like: Bank on San Francisco (that spurs banks to create starter accounts for the estimated one in five Americans who don’t have them); the Working Families Credit, and Kindergarten to College. 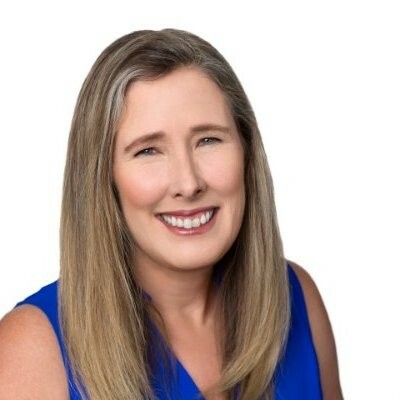 As a Senior Policy Advisor to Governor Arnold Schwarzenegger and First Lady Maria Shriver, she helped start the WE Connect Campaign and Bank on California. The “Bank on” strategy that Ms. Stuhldreher conceived is being replicated in dozens of cities. She also served as a Senior Program Manager for the California Endowment, a statewide health justice philanthropic foundation. Ms Stuhldreher also authors op-eds and articles in outlets such as the Washington Post, Los Angeles Times, San Francisco Chronicle, and the Sacramento Bee. She has advised a wide range of elected officials, financial institutions, and community organizations. Formerly, Ms. Stuhldreher worked at the Ford Foundation, and was the Associate Director of Opportunity Fund, a Community Development Financial Institution in Northern California. She lives in San Francisco with her husband and two daughters.